Hurray! 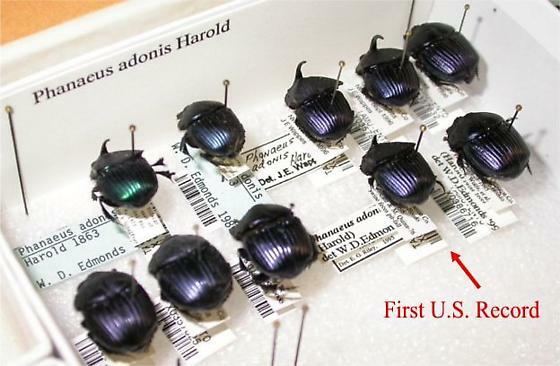 We have all the Phanaeus species now. Woopie! Good contributions Mike.